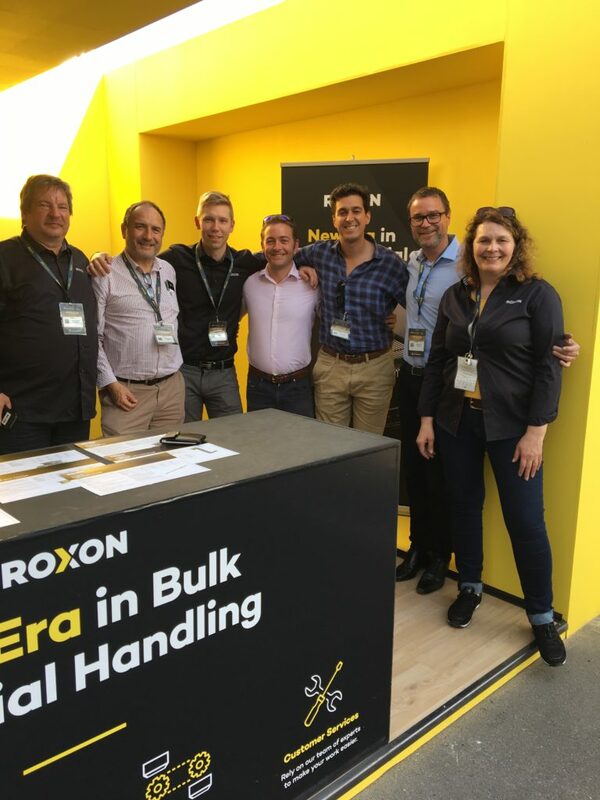 ROXON received the warmest reception at South-America’s biggest mining show EXPOMIN 2018 in Santiago de Chile this week. 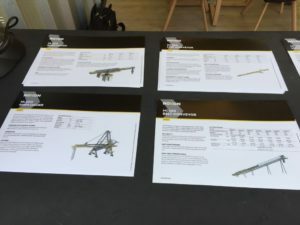 Lots of interest into our Standard Equipment, project capabilities and Conveyor Components was evident. 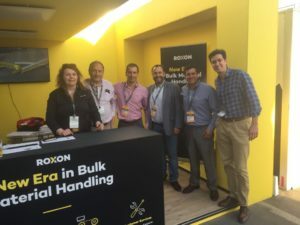 Our crew had important discussions with customers as well as networking with friends and partners. 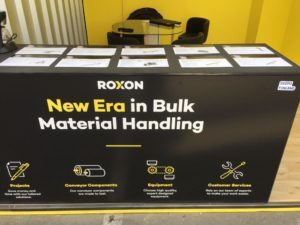 ROXON brand was well received and even already known, which gave us the confidence to go forward; ROXON Chile ready to serve you!